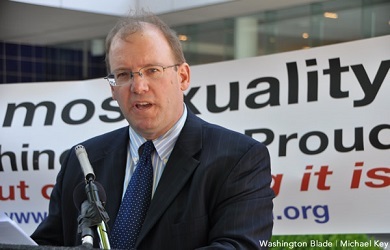 Anti-Gay Activist Peter LaBarbera: I’m Like A Jew In Nazi Germany! Peter LaBarbera of Americans For Truth About Homosexuality is joining the chorus of anti-gay activists likening themselves to Jews living in Nazi Germany, twice drawing comparisons to Nazism during a Friday interview with conservative talk show host Janet Mefferd. 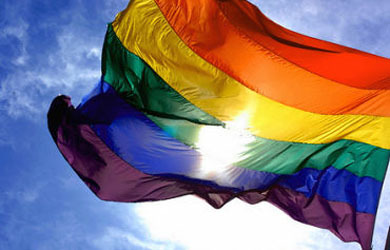 “We have to trust in God to protect us,” LaBarbera said, suggesting that criticism of his anti-gay activism is fanning the flames of violence. LaBarbera repeatedly told Mefferd that HRC and others are trying to stop him from appearing in the media, which is actually exactly what LaBarbera did to gay rights advocate Wayne Besen.